Periods, periods, periods! Who really wants to talk about them? It’s embarrassing and weird. I don’t even like thinking about what is going on with my body when I am having a period, let alone talk to someone else about what’s going on so Tena Lights are making it easier for us ladies out there. Note: If you haven't seen my "Period Talk" blog post then maybe check that out too by clicking on the title name. 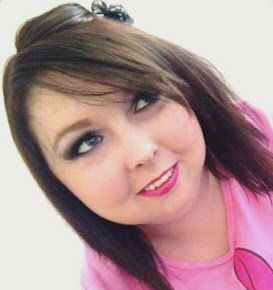 Tena got in touch with me and asked me if I would review their “Lights by Tena” products. They sent me four sanity towels to test out. I was really, really impressed. On removing the packaging they smelt fresh and lovely, and when wearing them I loved that it didn't even feel like I was wearing them. I hate wearing sanitary towels that make me feel like I am wearing a pair of grandma knickers as it makes me feel so self conscious and uncomfortable. I loved these, I tried every size and they were all great I honestly can’t pick a favourite. Tena Lights are going to be giving away FREE samples of this product for everyone who wants them! 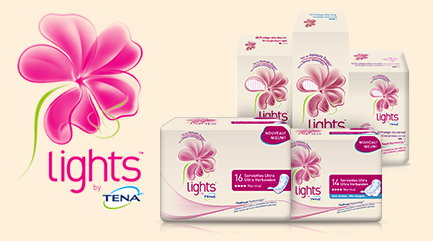 If you would like to try your very own FREE Tena Lights sample click this link and fill in your details.